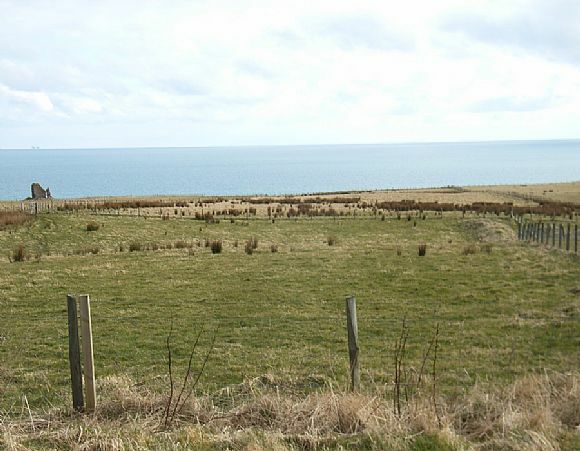 An opportunity to purchase three plots, two extending to approximately 0.1 hectares and one to almost 0.20 hectares. Located on elevated sites at Mains of Forse, Latheron, Caithness, boasting views over the Inner Moray Firth. All three plots are also available for sale seperately.